Most of us can agree that cooking and eating healthy takes a bit of extra effort. 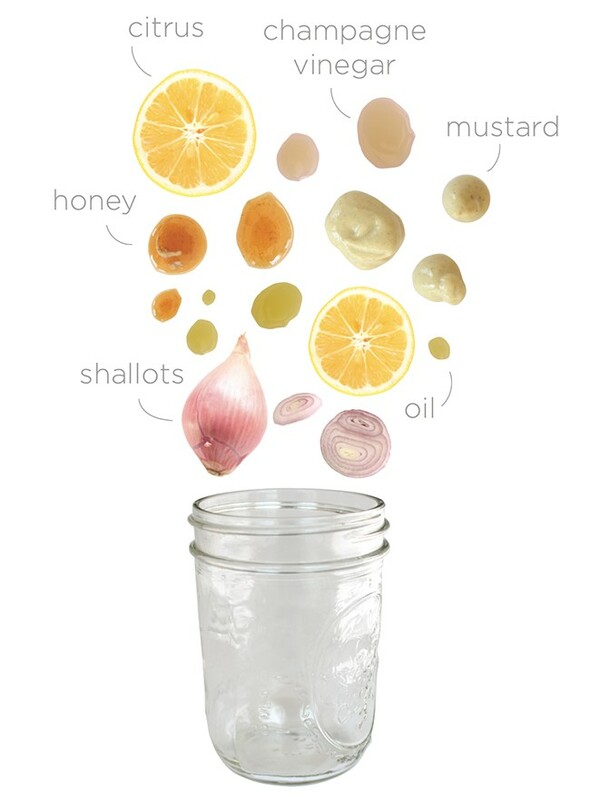 Quick tips and shortcuts can go a long way toward not only saving you time but they help you embrace healthy cooking at home. Chef Hollie Greene of JoyFoodly knows a thing or two about cooking healthy meals and saving time in the kitchen. As a cooking instructor, Wellness in the Schools consultant, and a Professional Expert for the California Healthy Kids Initiative, Hollie makes healthy cooking simple, fun and fast! 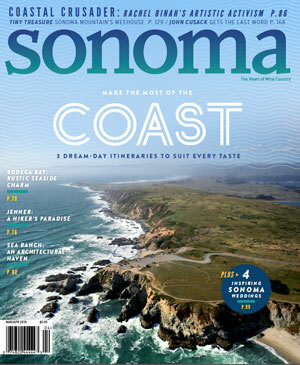 She’s sharing her top 5 favorite kitchen short cuts with us. 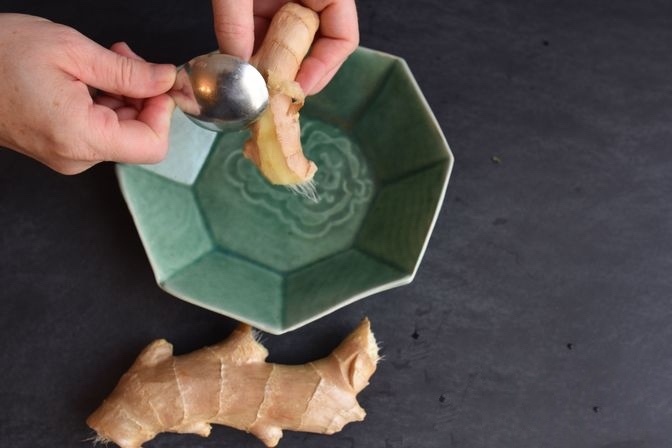 Peel your ginger with a spoon. It can really get into the nooks and crannies and is less wasteful than using a knife or vegetable peeler because you’ll preserve more of the ginger. Ginger can be expensive! 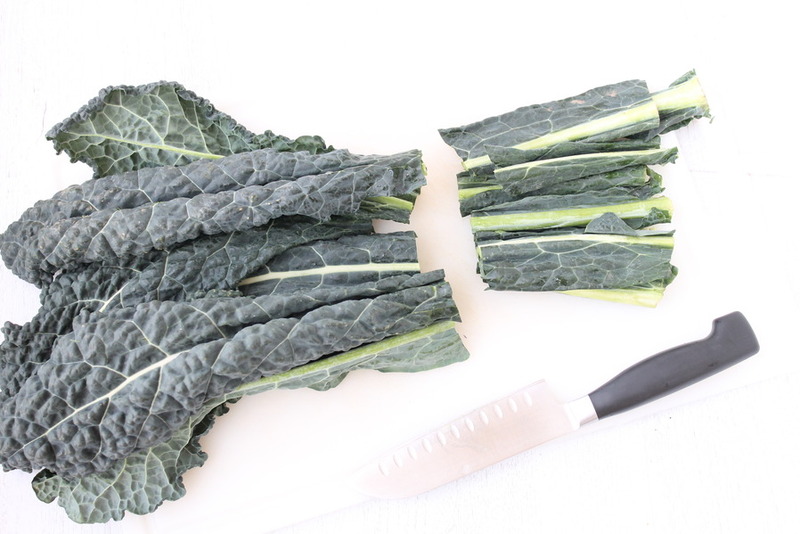 Save your weekly vegetable scraps in a zip-lock bag and freeze them until you’re ready to make stock. Use the stock as a base for soups and stews. 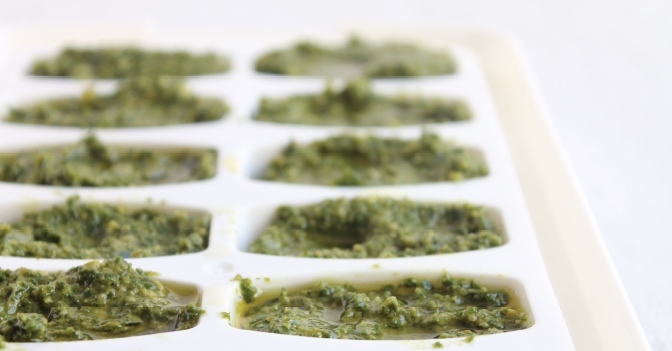 Freeze leftover pesto in ice cube trays, then you can pop them out as you need them. Use the pesto as a condiment on chicken, baked sweet potatoes, and your favorite breakfast frittata. To get more cooking tips and recipes, visit JoyFoodly.